Our Company - Cash Control Business Systems, Inc. Welcome to Cash Control Business Systems. Since 1976, Cash Control Business Systems has been serving the needs of the hospitality and retail industries. 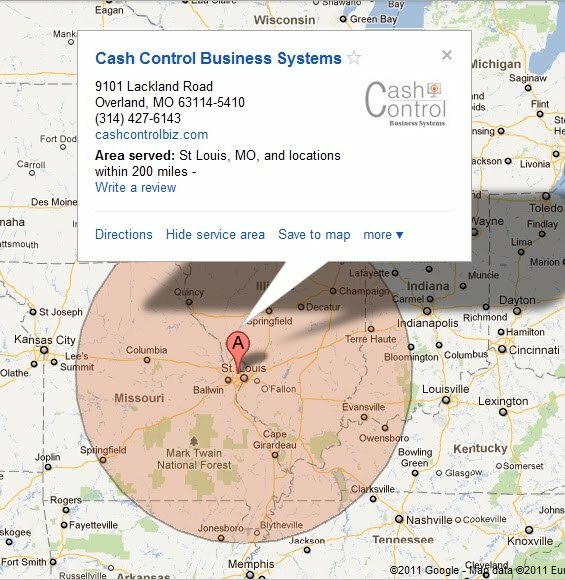 Cash Control is the only authorized re-seller of Maitre’D POS software in St. Louis. We provide a total solution, regardless of the size of your restaurant. 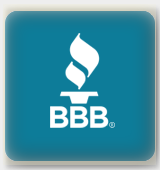 We are your one source stop for quality software, hardware, programming, installation, and training. Additionally, we are authorized re-sellers of the Samsung, Casio, and Datasym product lines, which enables us to meet the needs of all types and sizes of businesses.